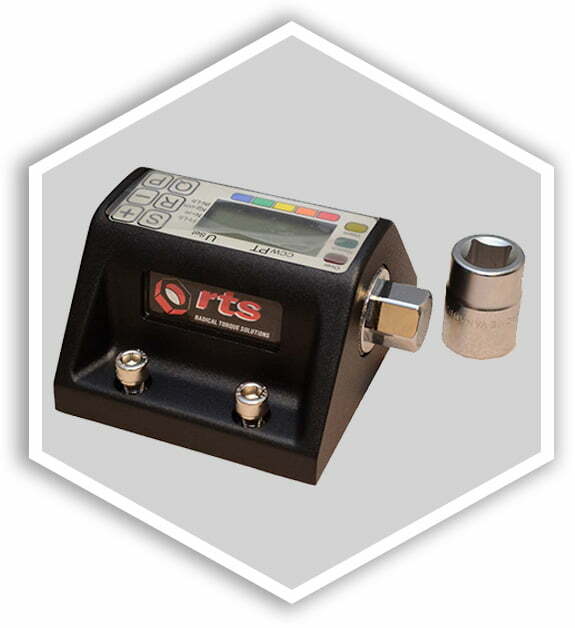 The RTS ECO-TEST Torque Tester has been designed with the workshop in mind. 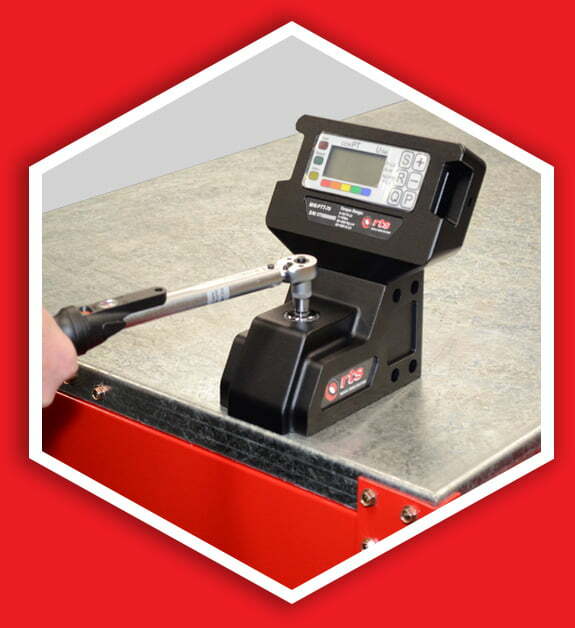 It’s robust design makes it ideal for checking and testing manual torque wrenches on a daily basis giving the user piece of mind that their torque wrench is accurately set and ready for use. 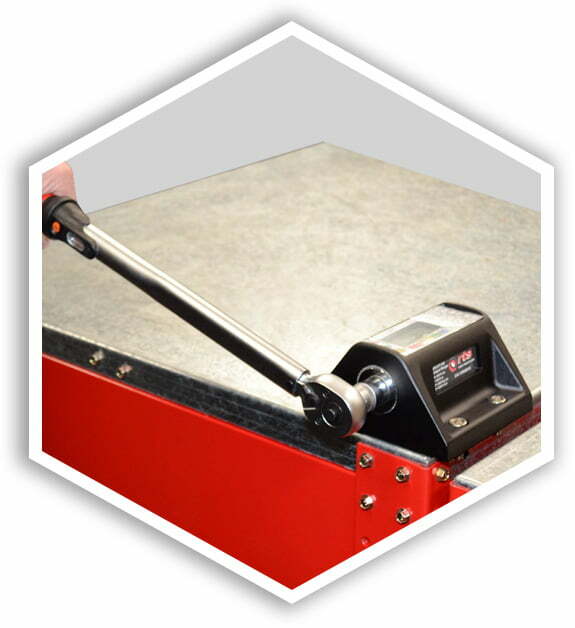 The ECO-TEST comes complete with software to be able to record all of the torque values measured for complete traceability. Memory: 999 memories for tracking used torques. USB Connection to use tracking software on PC. Torque Accuracy: +/- 1% CW & CCW in the 10-100% scale. 5 modes included: Pre-set, Track, Peak Hold, 5 Pre-set Values & Peak Up To. Visible Flash LED, with audio alerts. 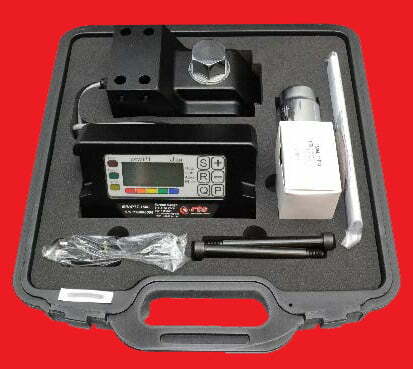 Display resolution: 0.01ft/lb (Below 100 ft/lb), 0.1 ft/lb (Above 100 ft/lb) 0.01 Nm (Below 100 Nm), 0.1 Nm (Above 100Nm), 0.1 Kg-cm & 0.1 In/Lb. 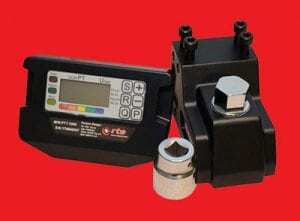 Suitable for all types of manual torque tool verifications. We can help you find the right tool! 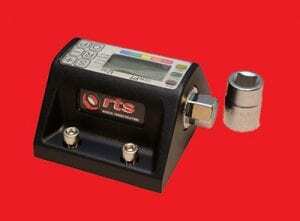 The RTS Professional Torque Tester has been designed for torque wrench calibration and certification. 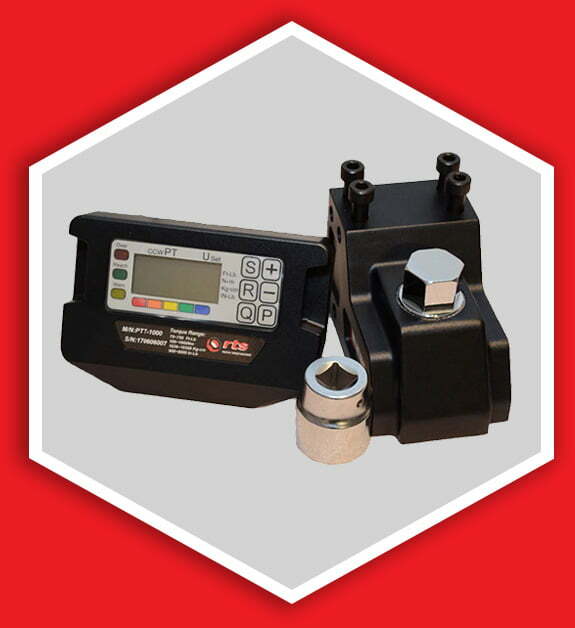 Robust in design and with an accuracy of +/-1% this unit is perfect for both calibration laboratories and workshops alike to test and certify all type of manual torque tool. 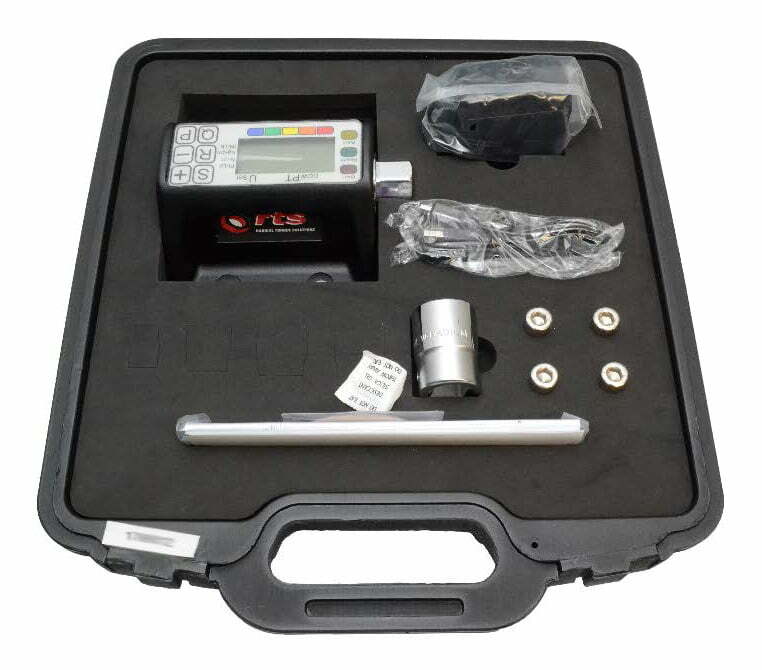 The Professional Torque Tester comes complete with software to produce custom calibration certificates compliant with ISO 6789 requirements.